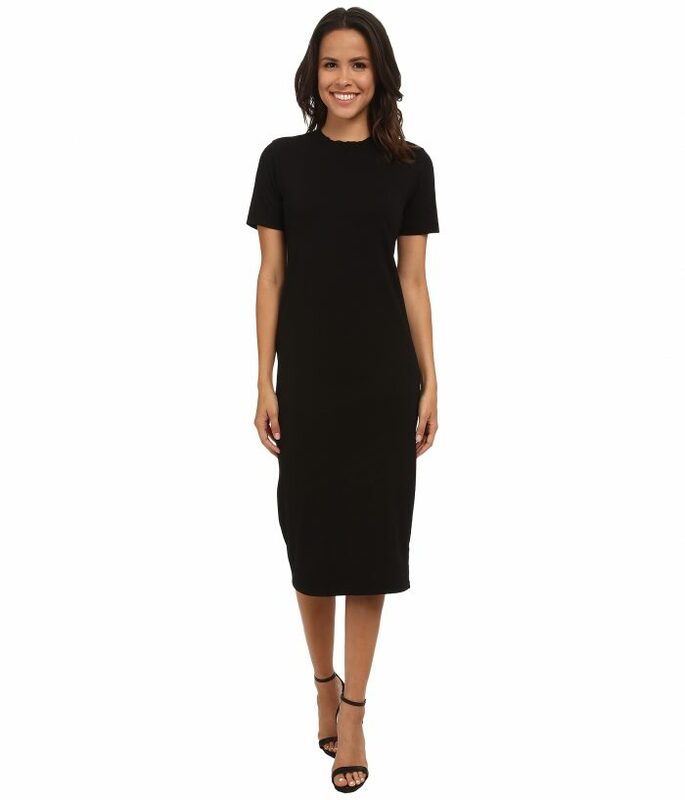 I'd like you to discover this amazing work appropriate midi dresses collection that is suitable to wear this 2018. This compilation is full of fantastic designs that are perfect for everything from business meetings to everyday working hours. Get yourself a chic office look with these adorable ensembles. You are going to be amazed by the variety of stunning designs that are essential to wear from work to formal meetings.